Attention seeking is a major part of human beings. The need for attention is so high that it can affect your very being. The 30 minute technique called Mahamantra Dhyana (Chanting the Primordial Sound) fills you to the brim with energy, so that you stop seeking attention from others. Attention-need is nothing but low energy. Attention is energy. When you are in a high-energy state, you don’t need attention-energy from others. Instead, you will be overflowing with energy, which you will start showering upon others! 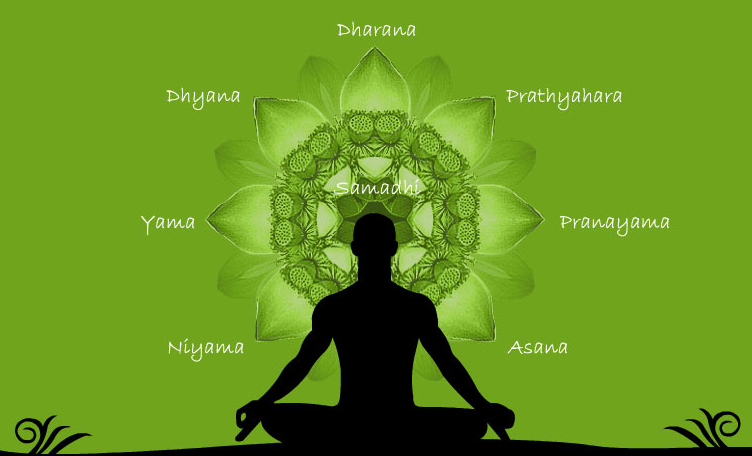 Mahamantra (The Great Mantra) meditation is a technique to make your mind centered and integrated, and fill you with energy. The Mahamantra is the essential vibration which is resonating not only in your Being, but in all of Existence. This technique is designed to make your whole body mantramayaa (vibrate with the mantra) through humming. Humming is a powerful means of bringing your awareness to the present moment. If you hum intensely, you cannot have any thought at that time. So your Thoughts Per Second (TPS) automatically comes down. The energy generated by the humming cleanses the energy blocks in the mind-body system. When you are intensely humming, all the ideas which you have about you will be completely shaken. Like an earthquake, this is a technique for a ‘mind-quake’! Chanting the mahamantra is known as the mahamantra uchchaadana – uttering the mantra which is beyond utterance, beyond speech or writing, beyond expression. It is the anahata dhwani (the unheard sound). When you experience the energy of this meditation, you will understand that you are based in this anahata dhwani. When you practice this meditation, your entire energy becomes centered on yourself. This meditation should be done on an empty stomach or two hours after a meal. It is best to practise it early in the morning, as it generates a tremendous amount of energy in your body. If you practise it at night, it may interfere with your sleep. It can be done either alone or with a group. When done with a group, it effectively energizes the place where it is done. While doing this meditation, you may wear your mala (rosary) around your neck. It will serve to store the energy that you create during the meditation. Sit in a relaxed way, cross-legged, with your hands on your knees, palms facing upwards. Keep your spine erect. Your head, neck and spine should be in a straight line. Close your eyes. Really close your eyes. Usually, when you close your eyes, it is just like putting off the TV outside and switching on the inner TV. So don’t just close your eyelids – close your eyes! There is a good way to do this: just imagine that your eyeballs have turned to stone! The movement of our eyes is very closely related to the movement of thoughts in our mind. That is why you are asked to arrest the movement of your eyeballs. Just harden your eyeballs with mental pressure; the images in your mind will die. Your thoughts will also stop, or become slow. Don’t be too worried about keeping them arrested. Just proceed with the meditation. Now, with your mouth closed, start humming. Just create the vibration Mmmm. Don’t chant any other mantra, don’t chant Om or Hoom. Imagine your body as an empty vessel. If you put your mouth to it and hum, what sound do you hear? Create that same vibration inside yourself. Hum as loudly as possible, as deeply as possible, as lengthy as possible. Put your whole effort into your humming. The sound has to come from your naabhi kamala – from your loins. Don’t attempt any kind of breath control. Your breathing will automatically take care of itself. Just continue humming in an intense yet relaxed manner. Let your whole body be filled with the vibration of the humming. Become the humming! Whatever thoughts arise, throw them also into the humming. Gradually, they will disappear. After some time, you will feel that the humming continues without your effort and that you have become simply a listener to it! 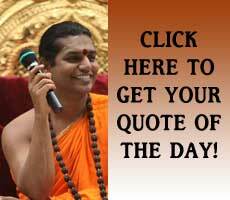 You enter the state of ajapa – where you don’t even have to do the japa (chanting), the japa happens on its own. You don’t have to repeat the mantra, the mantra will repeat you. At the end of twenty minutes, Stop. Instantly stop your humming. A great silence floods your Being. For a moment, time stands still. Witness this silence. Experience the tremendous calm in and around you. During this time, the energy created by the humming enters all the corners of your being and cleanse it deeply. It establishes you in the awareness of the present moment. This awareness is all that is needed to dissolve the negativities, bring clarity and enable you to experience your true potential. After a short while, thoughts will slowly start entering into this silence. Don’t stop them; don’t enter into them. Simply witness these thoughts. Remain silent and blissful. Become a centre of awareness. 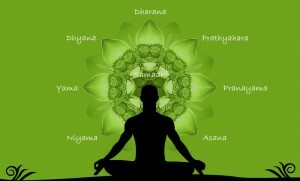 Remain centered in the anahata chakra. You will feel completely centered, calm.